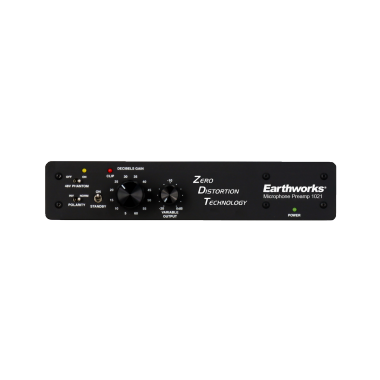 The ZDT Zero Distortion Preamplifier™ series is based on discrete circuitry designed by David Blackmer, establishing a new standard of sonic excellence in electronics. 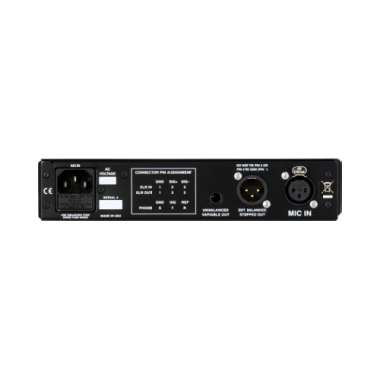 This exacting new standard provides frequency response from 1Hz to 200kHz +0.5dB, a rise time of 0.27 microseconds and distortion of less than 1 part per million (0.0001%), eliminating all possibility of sonic degradation. These preamps are so fast, so clean and so transparent that you don’t even know they are there. It is like plugging your microphone into a “piece of wire with gain”. 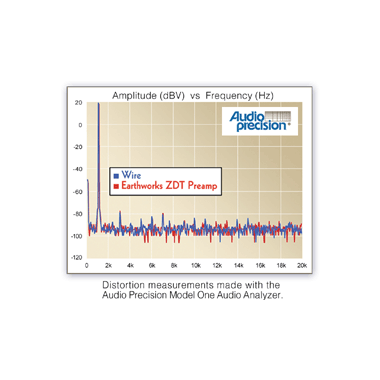 You will hear clarity and detail with the ZDT preamps that is not available in any other preamp at any price.